Accepting townhall 9 with 20/20 heroes. 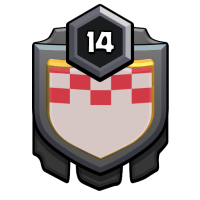 Password is required and can be found @ r/redditclansystem/wiki/official_reddit_clan_system. Check out discord.ggWAfEVZe.